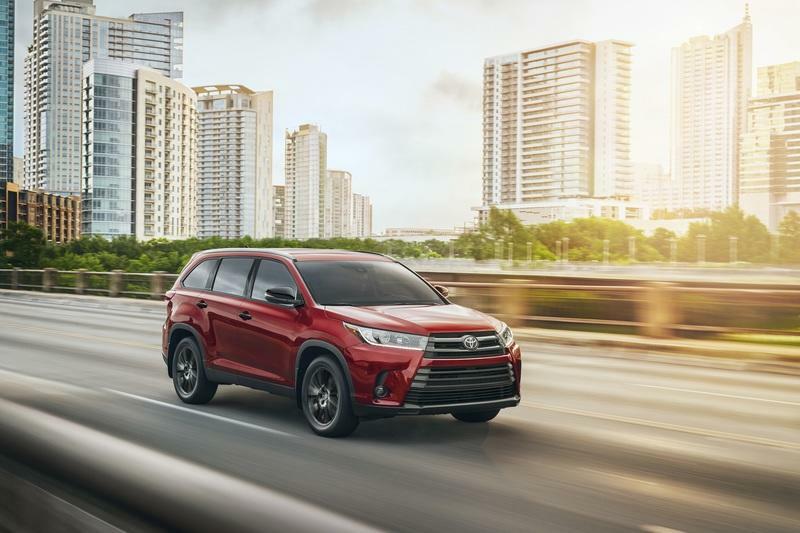 Toyota’s lineup of Nightshade special editions will add two models to the fold with the introduction of the Camry Nightshade and the Highlander Nightshade. 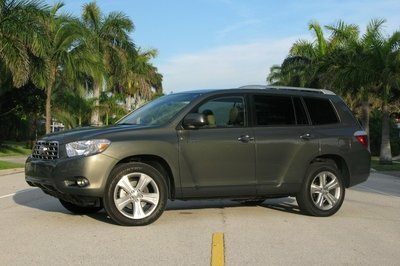 The two SEs join the rest of the Nightshade family that already includes the 4Runner, Tacoma, and Tundra. If you think this is a bit excessive on Toyota’s part, it’s clear that the automaker doesn’t share your sentiments. First up, let’s look at the Camry Nightshade Edition. It’s based on the mid-range SE grade of the sedan, and in keeping with the theme of the other Nightshade models in Toyota’s inventory, the Camry Nightshade features plenty of black parts, specifically the mirror caps, door handles, window moldings, radio antenna, and the rear spoiler. Heck, even the Camry’s badges are dressed in black. The all-black treatment on these body parts complements the choice of three colors Toyota is offering for the Camry Nightshade. 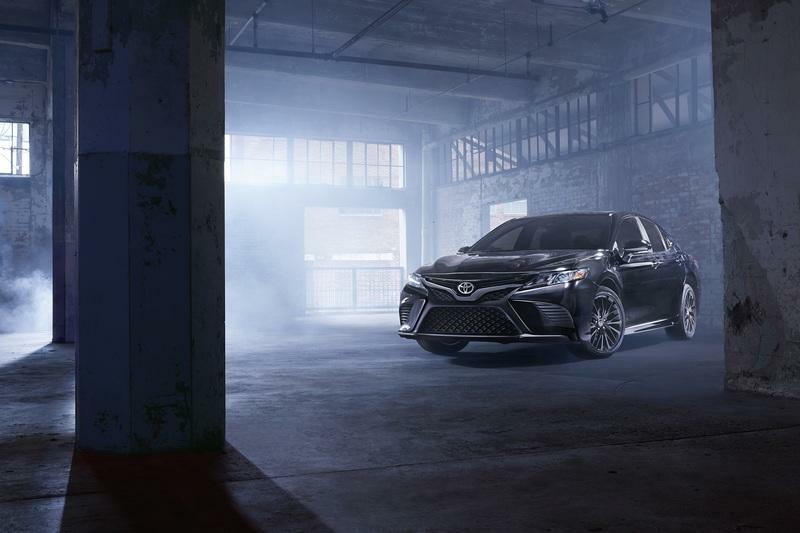 Depending on your taste, you can opt for a Midnight Black Metallic, Celestial Silver, or Super White exterior paint color for your Camry Nightshade. Each color goes well with the set of 18-inch black wheels that the Camry Nightshade sits on. Meanwhile, the Highlander Nightshade gets its own set of special edition digs. 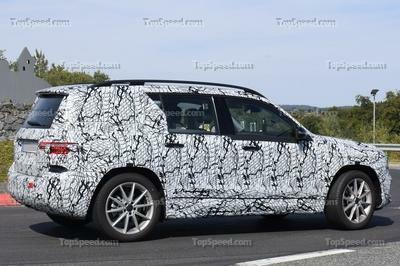 The special edition Highlander is also based on the SE trim level, and it also receives a smattering of black trim throughout its body, including the door handles, radio antenna, mirror caps, and the rear spoiler. 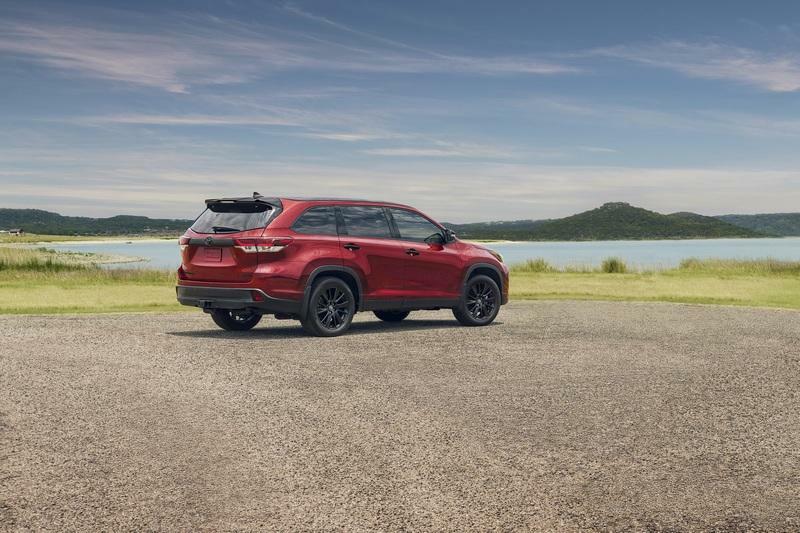 By virtue of its SUV stature, the Highlander Nightshade gets bigger wheels — a set of 19-inch black wheels — with matching lug nuts. The Highlander Nightshade also benefits from having more color choices on the table. 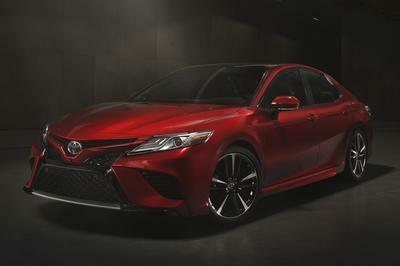 It shares the Midnight Black Metallic shade with the Camry Nightshade, but it also comes in Predawn Gray Mica, Blizzard Pearl, and the oddly named Salsa Red Pearl. Toyota hasn’t announced any exclusive touches in the interior of both special edition models, but that doesn’t mean there won’t be any. Remember, the previous Nightshade Editions received black trim in their respective cabins. 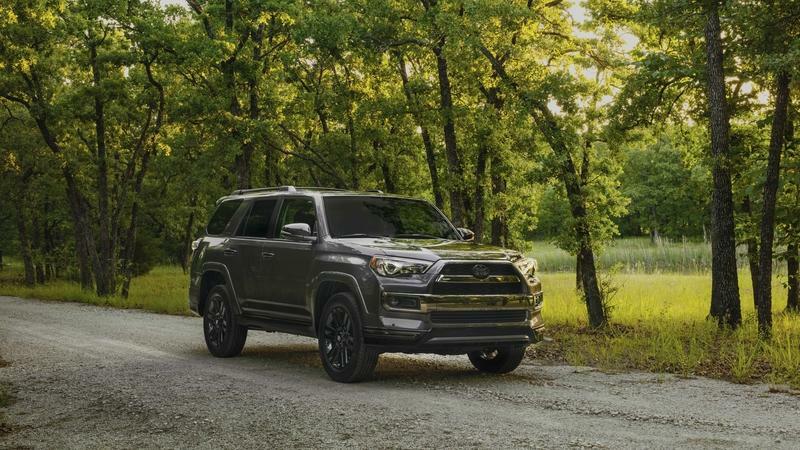 The 4Runner Nightshade, for example, came with a blacked-out look in the cabin, emphasized by the black trim on the steering wheel, center console, and door panels. 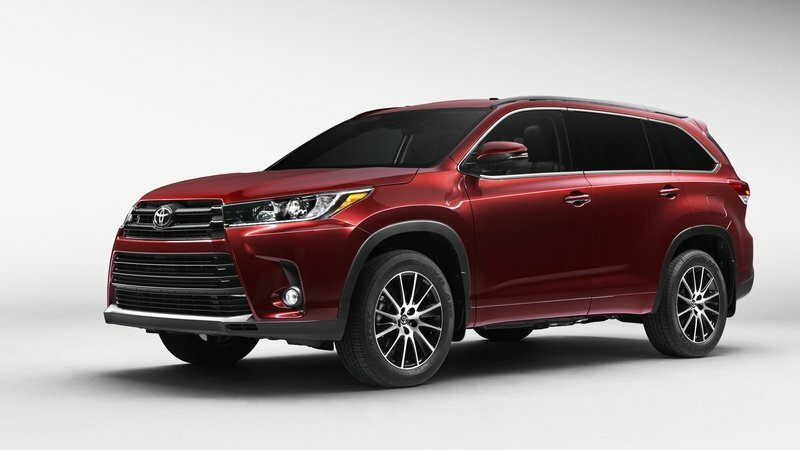 We fully expect both the Camry Nightshade and the Highlander Nightshade to get similar black trims in their respective cabins. Unfortunately, neither of them are set to receive any engine upgrades. 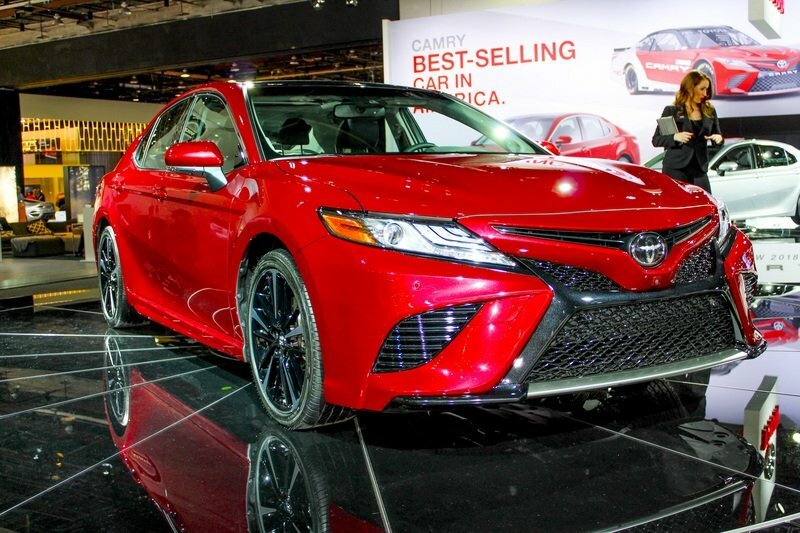 The Camry Nightshade, in particular, is powered by a 2.5-liter four-cylinder engine that produces 203 horsepower and 184 pound-feet of torque. 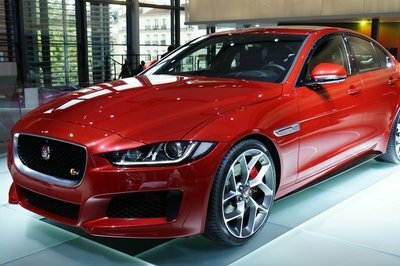 That output is actually one of the best in its class, and it allows the sedan to sprint from 0 to 60 seconds in 7.9 seconds on its way to a top speed of 133 mph. Fuel economy for the Camry SE to 28 mpg in the city and 39 mpg on the highway. The Highlander’s SE trim, on the other hand, boasts a 3.5-liter V-6 engine that produces 295 horsepower and 263 pound-feet of torque. 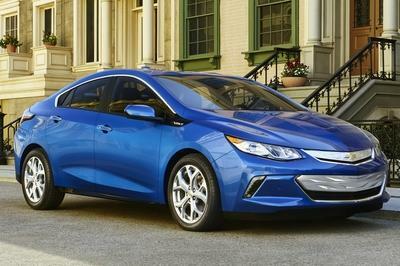 It can also achieve a fuel economy rating of 20 mpg in the city and 27 mpg on the highway. Toyota didn’t say how many units of the Camry Nightshade it plans to sell, but it did announce that only 5,000 units of the Highlander Nightshade are available. 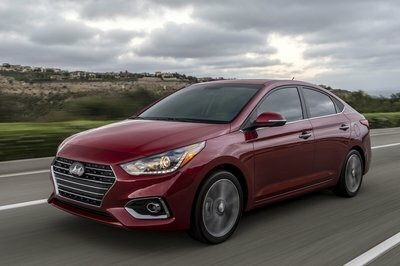 Both special edition models will go on sale in 2019.